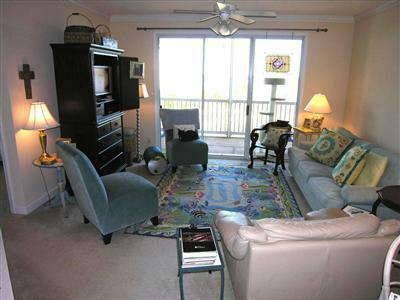 Gorgeous second floor unit. 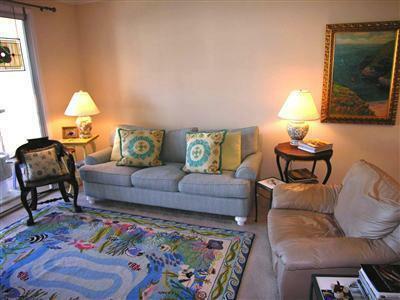 Spectacular unobstructed views of ICW, Sunset Beach and Ocean Isle Beach. 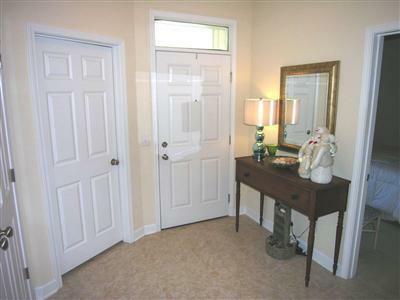 Updated stainless steel appliances, screened in porch with access from living room and master bedroom. 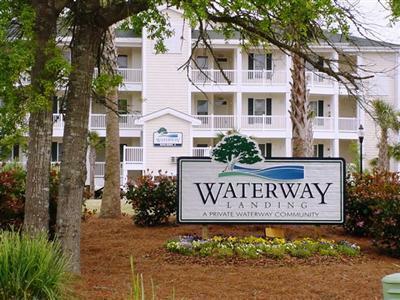 This complex offers a day dock, pool with hot tub, public boat ramp, and beautiful tropical landscaping. Listing provided courtesy of Bob Williams of Intracoastal Realty.